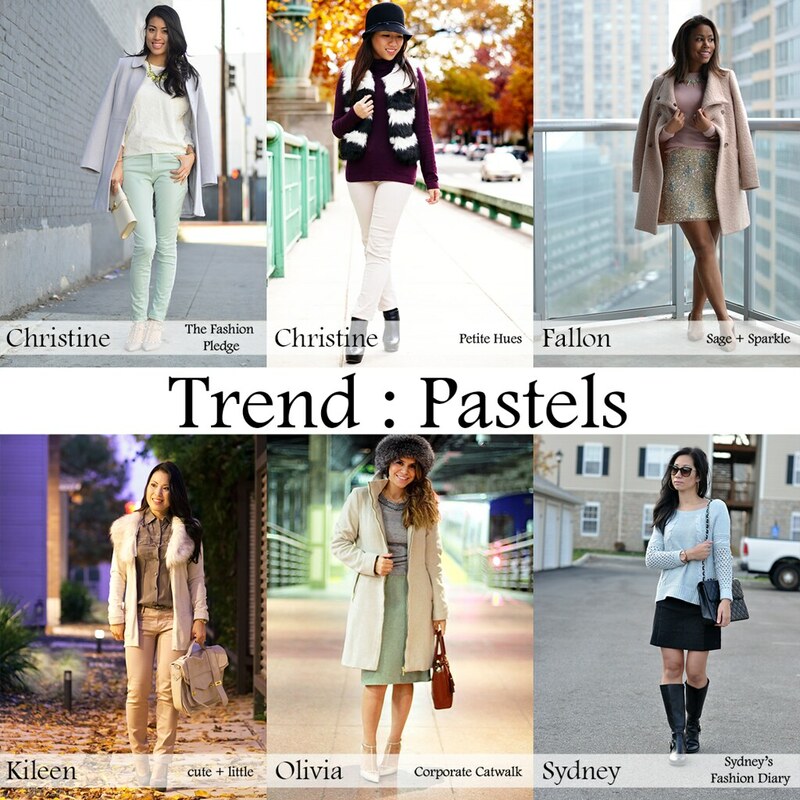 You're so right...I've been seeing mint green and pastel pink all over the place. It seems out of season but I like it! Why should we have to wear dark colors all through the dark cold months? Thank you for this post! I've had a hard time figuring out how to winterize my pastels this is great!